The Ballet Flamenco Company, awarded the prestigious 'Medalla de Bellas Artes', presents their first anthology with their latest work. 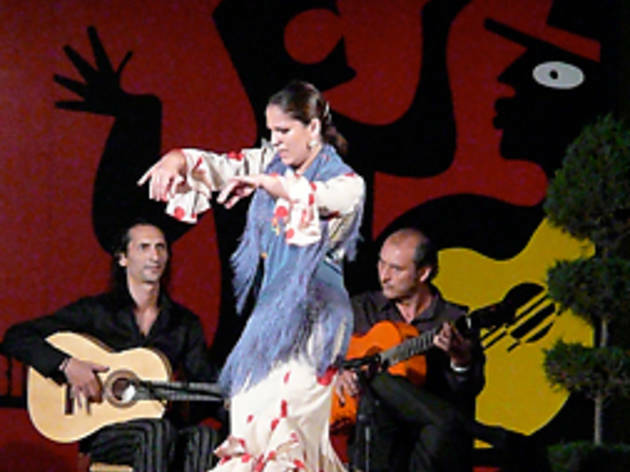 The company works to rvive the principal flamenco styles to bring the most orthodox flamenco to light. They do this by infusing their dances with the poetry of legendary poet José Martí, whose poems give life to the solo 'bailaores' and live musicians every night. Choreographed by dancer and choreographer Sara Lezana.